Most sought after Service Provider in Express Transport Services, contract logistics and integrated supply chain solutions within the country. 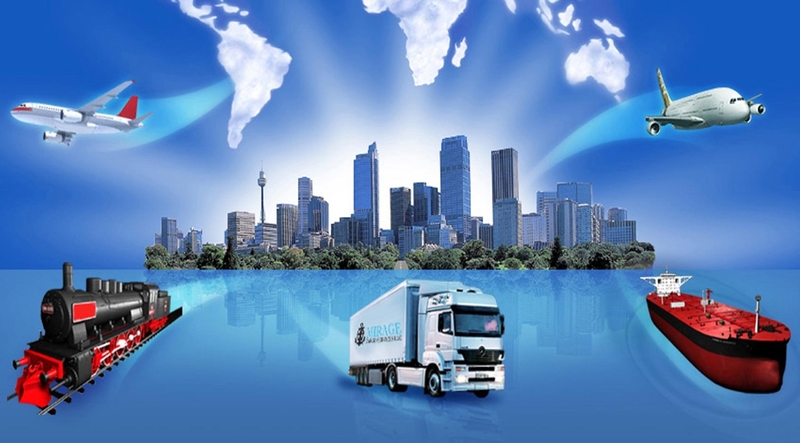 We are dedicated towards delighting our clients by providing them an unparalleled, unequalled, unmatched experience of logistics. we value fulfilling our obligation to building a better, stronger and more durable company for future generations. 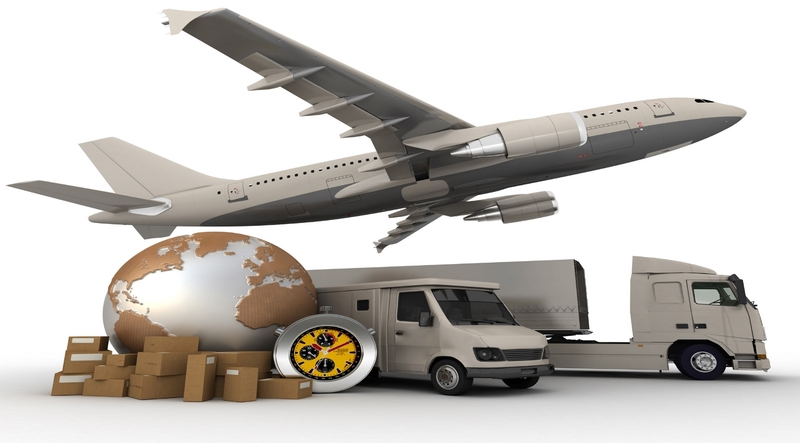 Toss - "The one stop solution" is commited to deliver beyond customer expectation, Its logistics company to provide services in Air, road , express ,warehousing. TOSS Logistics Pvt. Ltd. is a privately owned company established in the year 2012 with a vision to be a leader and most sought after Service Provider in Express Transport Services, contract logistics and integrated supply chain solutions.Our combination of pre-eminent supply chain management skills and extensive, modern resource base of transportation, best-of-breed technology systems, warehousing and storage enables us to anticipate industry dynamics and heighten competitiveness.